25 Automation Strategies Every Small Business Should Apply. 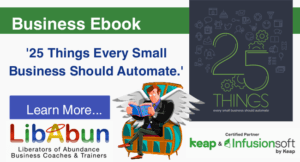 In this Ebook – 25 Automation Strategies Every Small Business Should Apply, you get to experience how bigger businesses seem to be on top of Automation…They always respond to requests for information immediately. They can retrieve your lost password when needed. They can remind you about your next appointment and many seem to give you a nudge when you leave something in your shopping cart without buying it. Some even manage to wish you a happy birthday. The secret to these businesses success isn’t necessarily in their size, but in the technology they use: marketing, sales, customer services and business reporting automation software, most commonly known as a CRM – Customer Relationship Management system. 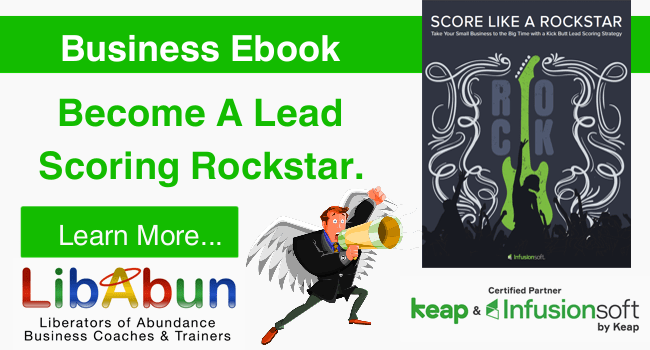 All these automation strategies and more are now available to Small Business through this Business Development Ebook – 25 Automation Strategies Small Businesses Should Apply and the assets offered here to you. If you like what you are reading here, you can find out more detail on our Blog – 25 Automation Strategies Every Small Business Should Apply which is also our website. P.S. 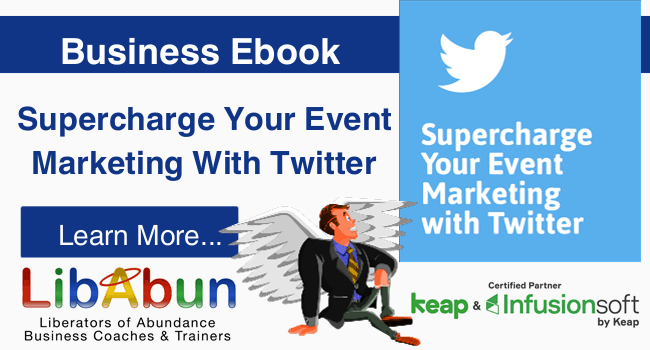 – We would love your feedback about what you thought about this Ebook and more importantly, which Strategies you read, did you actually apply?